Give us your conditions–pressure, temperature, fluid–and we will recommend the proper sealant and packing. PLIDCO® Flange+Repair Rings incorporate steel GirderRings to hold packing in place during installation. Available from stock in standard flange sizes 1/2” through 12”, 150 lb. ANSI thru 600 lb. ANSI. 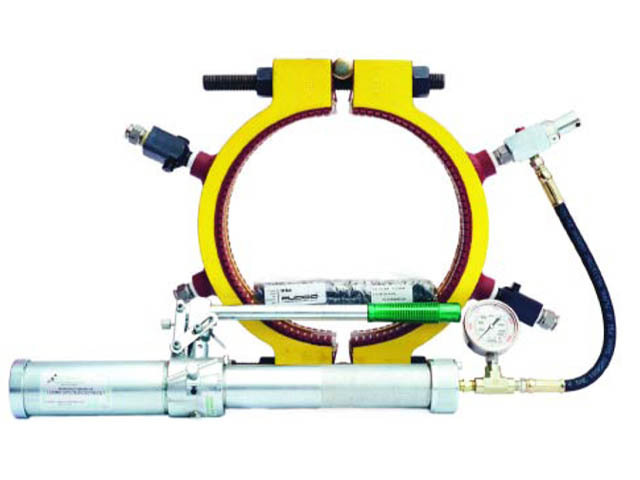 Larger or special sizes, higher temperature and pressure ratings available on application.